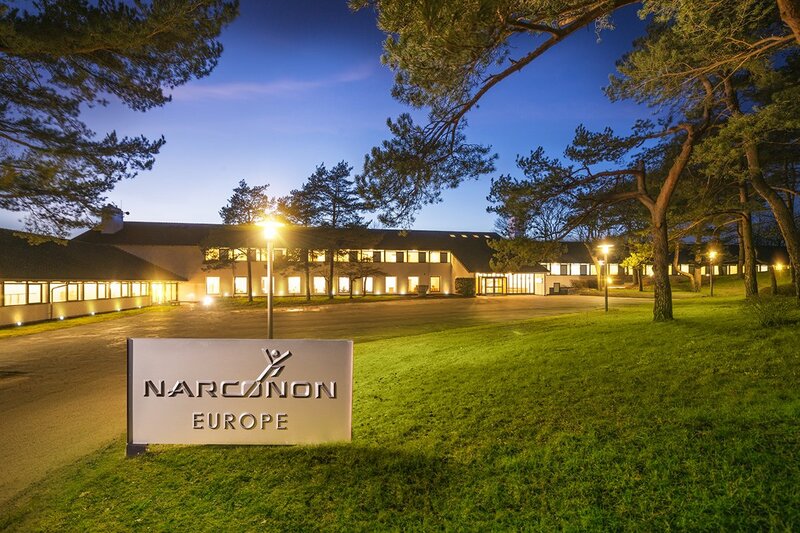 Drug and alcohol addiction is a global problem requiring a global solution, and Narconon centers worldwide are rising to meet the challenge—the international central facility in the United States, six new model continental centers, a center especially for artists and leaders, and dozens of regional and local centers. 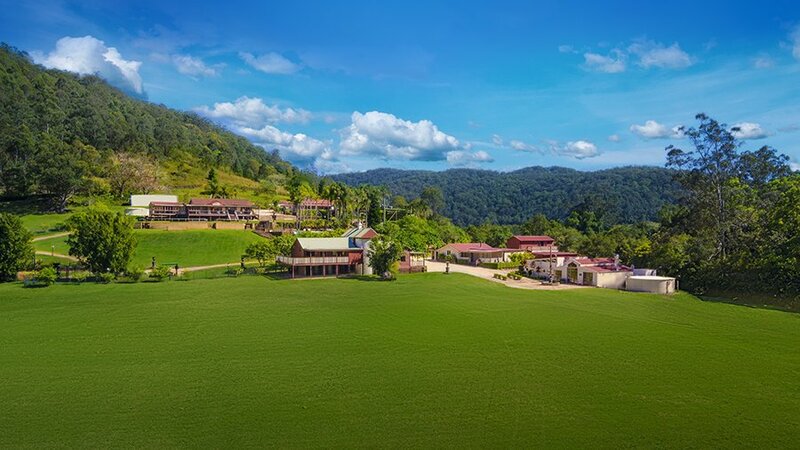 From Africa and Australia to Europe to the mountains of Nepal—the Narconon program is a global success story. 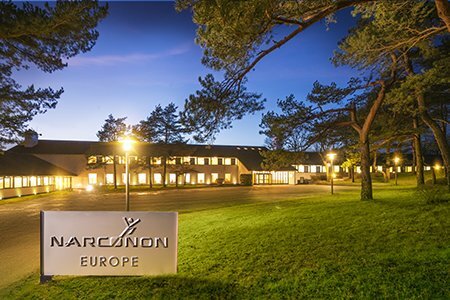 The Continental Narconon for Europe serves the 50 countries of Europe, the Russian Commonwealth and the Middle East with drug specialist training and apprenticing, in addition to the drug rehabilitation program. 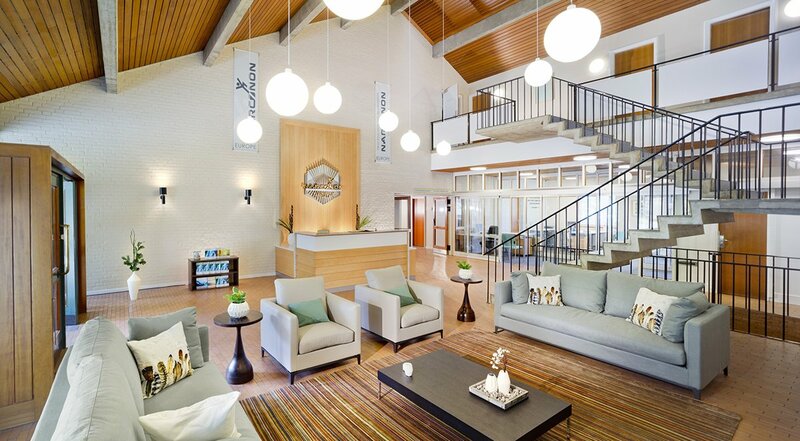 The 67,000-square-foot continental facility is located near Helsigne, Denmark, overlooking Lake Arreso. 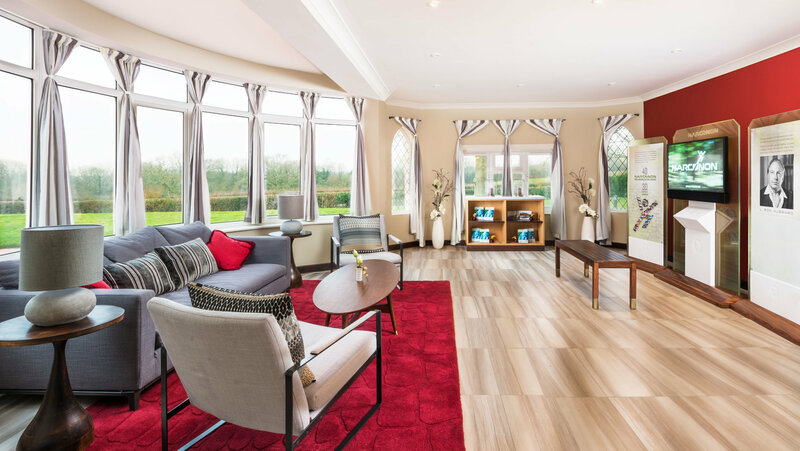 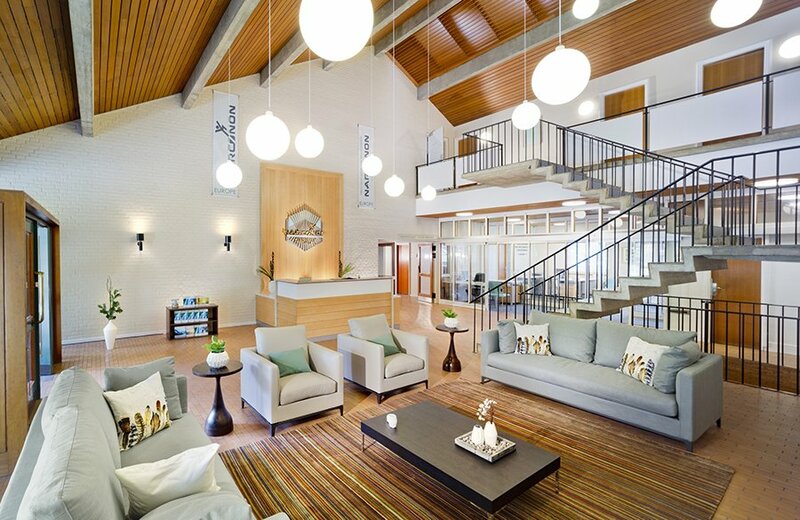 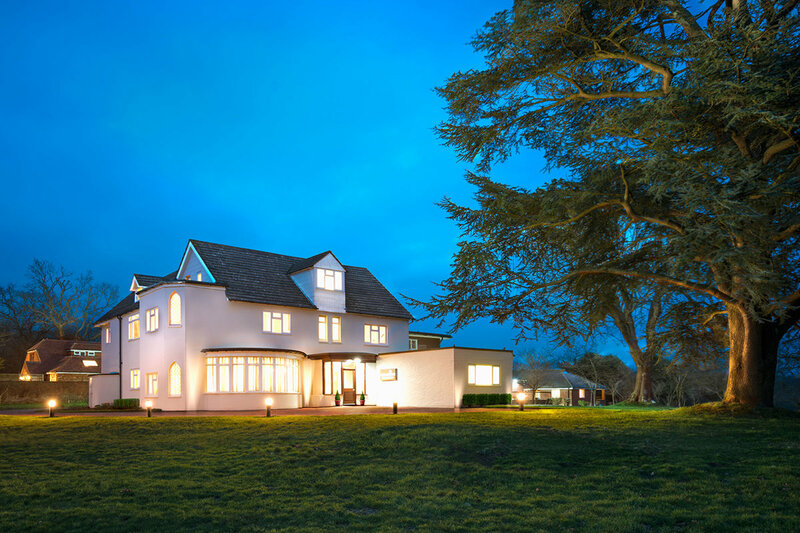 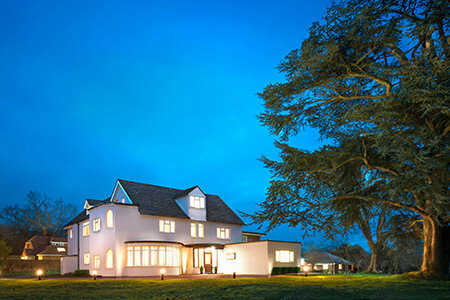 The Continental Narconon center for the United Kingdom, near Maynards Green in East Sussex, spans nine acres of rolling downs and provides drug rehabilitation services as well as training and apprenticing of staff for future centers throughout England, Scotland, Ireland and Wales. 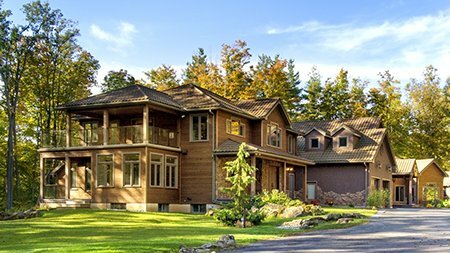 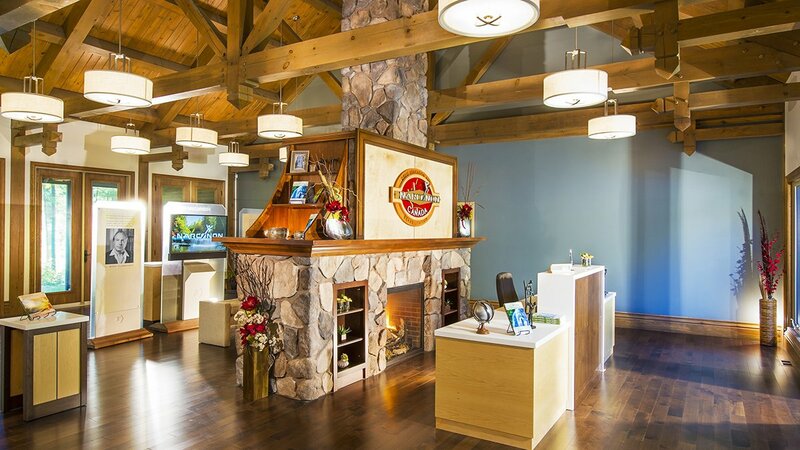 The Canada Continental Narconon, located on a 43-acre, 35-room woodland estate in Ontario, provides recovery and rehabilitation from addiction as well as training and apprenticing for drug rehabilitation specialists to bring the program to new centers throughout the Canadian provinces. 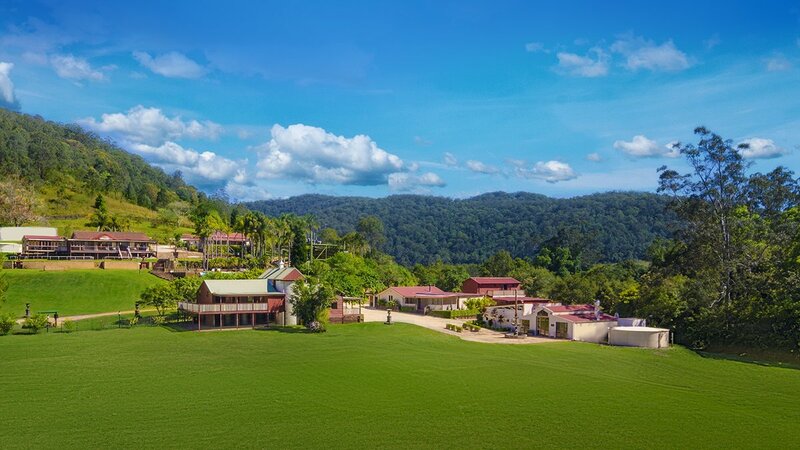 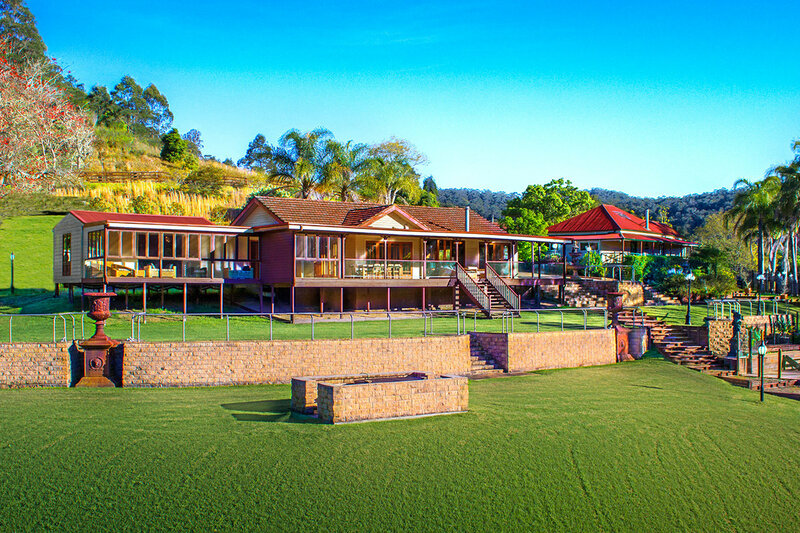 The Continental Narconon drug rehabilitation and training center in Australia, located on a 35-acre former resort an hour from Sydney, serves students and rehab specialists from Australia, New Zealand, the South Pacific, Indonesia, the Philippines and Southeast Asia. 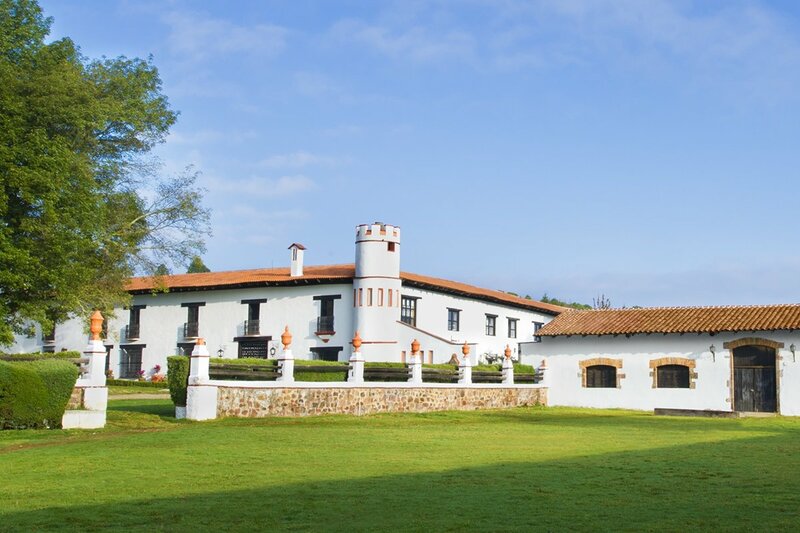 The Continental Narconon for Latin America provides rehabilitation and training services in a restored 19th-century Spanish Colonial hacienda in Mexico. 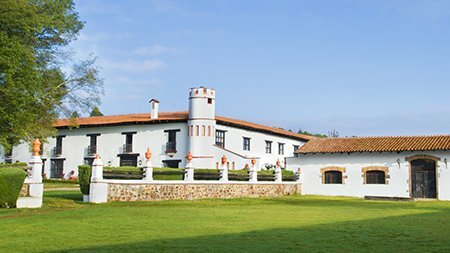 Narconon Latin America facilities can accommodate scores of recovering addicts and rehabilitation specialists from 21 nations across Central and South America. 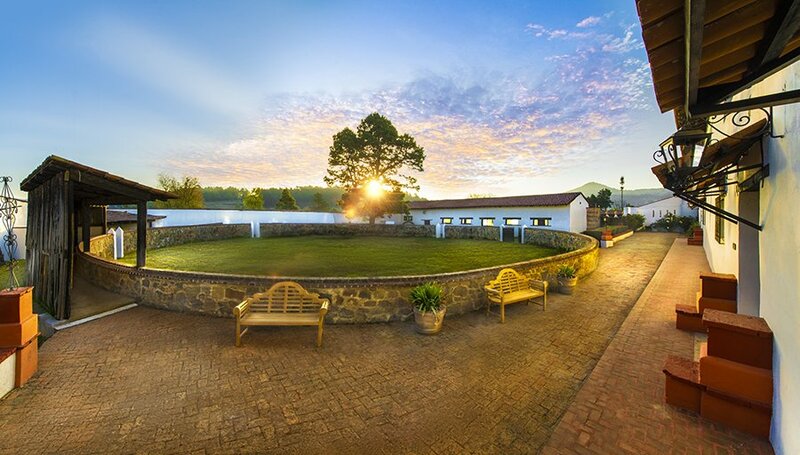 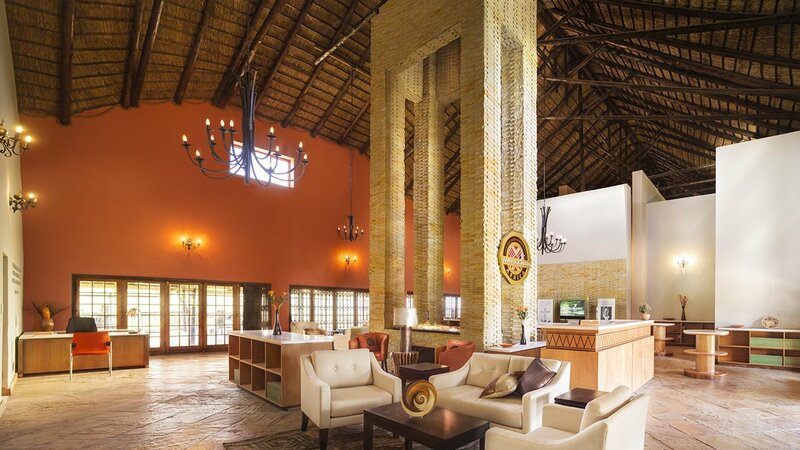 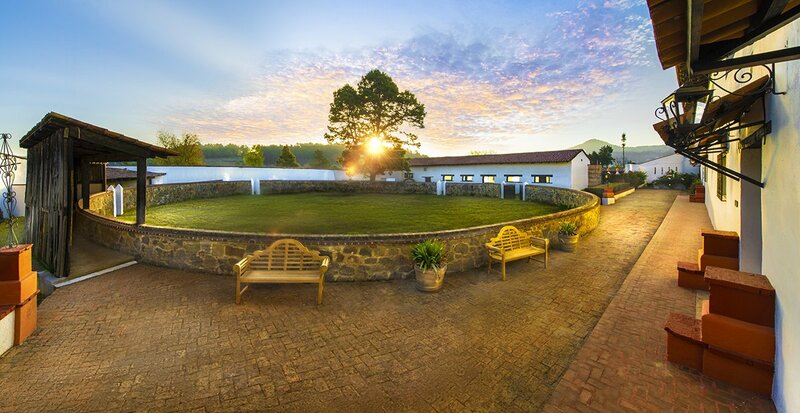 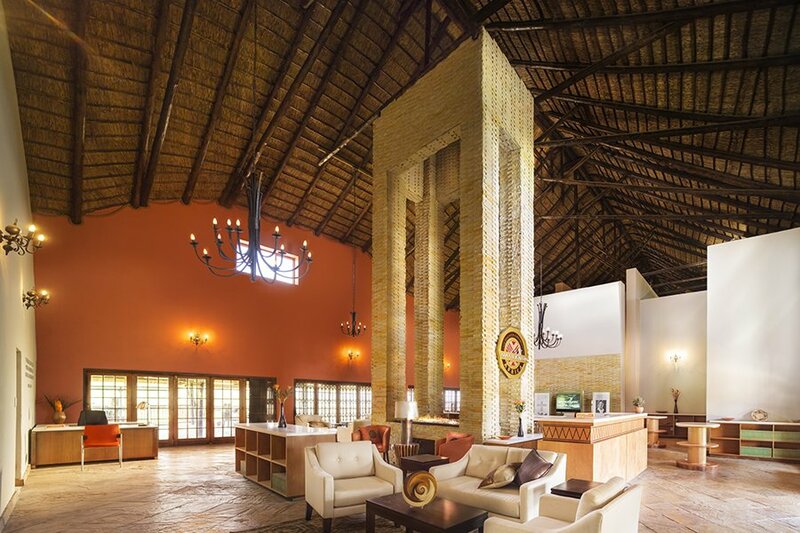 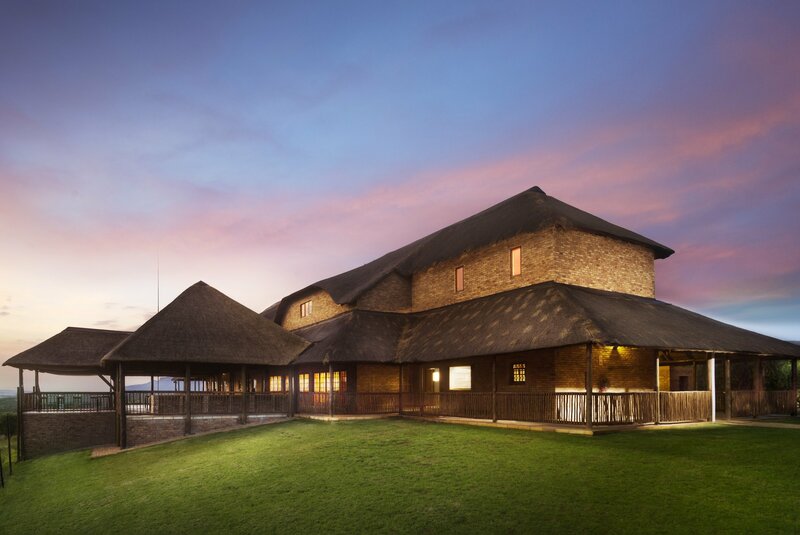 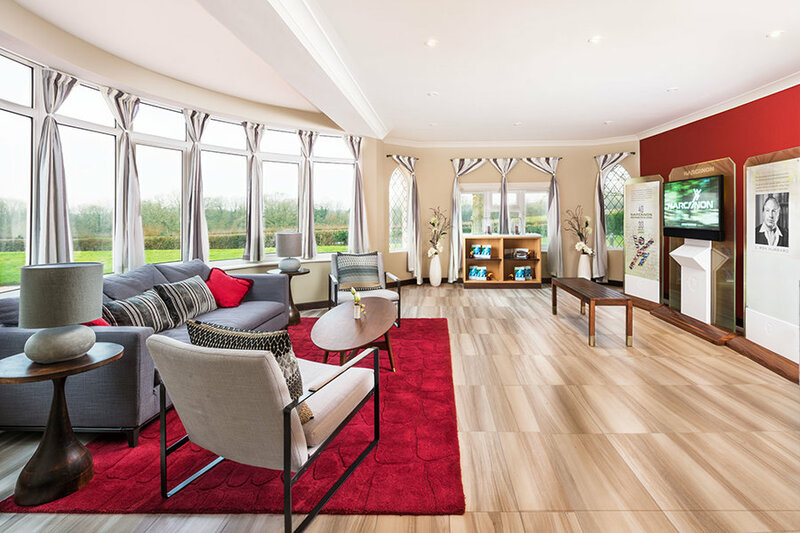 Narconon Africa in Gauteng, South Africa, an hour from Pretoria and Johannesburg, stands with 26 buildings on a 500-acre former game reserve. 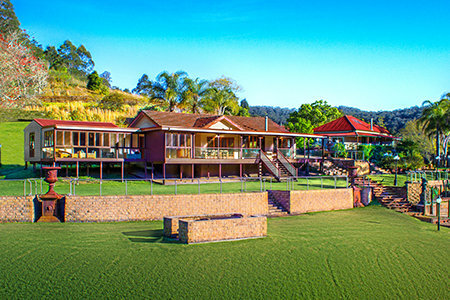 It has the capacity to deliver the Narconon drug rehabilitation program and train and apprentice drug rehab specialists from across the continent. 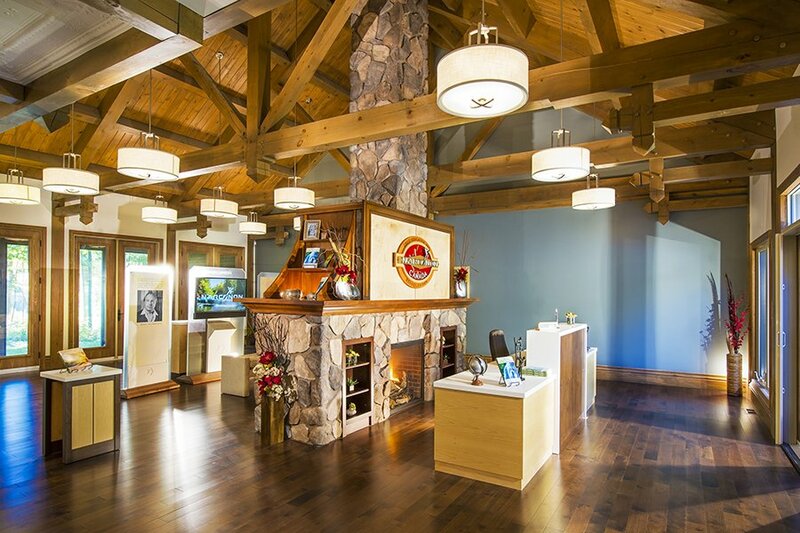 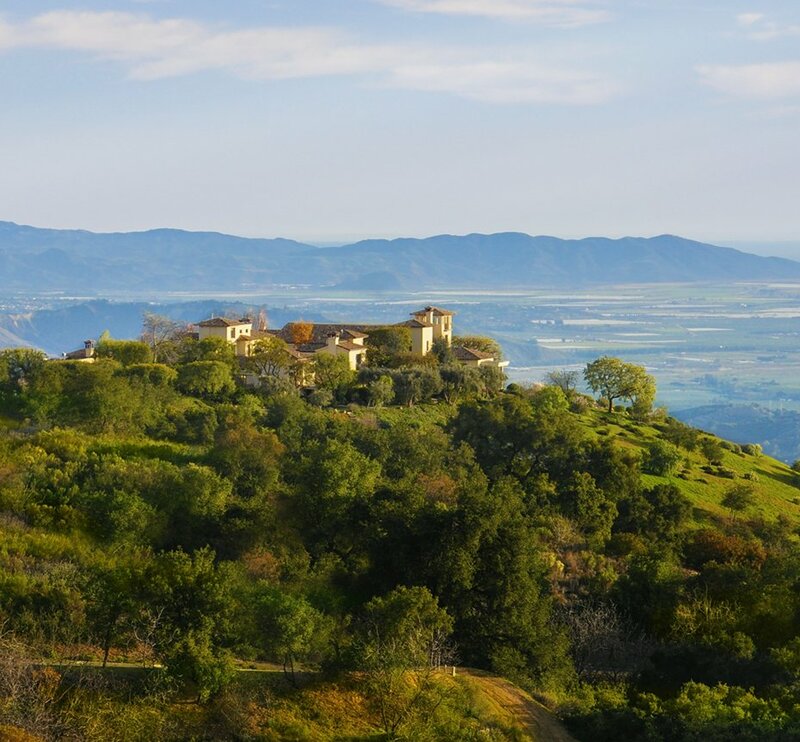 Atop the mountains of Ojai, California, sits a Narconon facility specifically dedicated to providing drug rehabilitation services to artists and leaders of society. 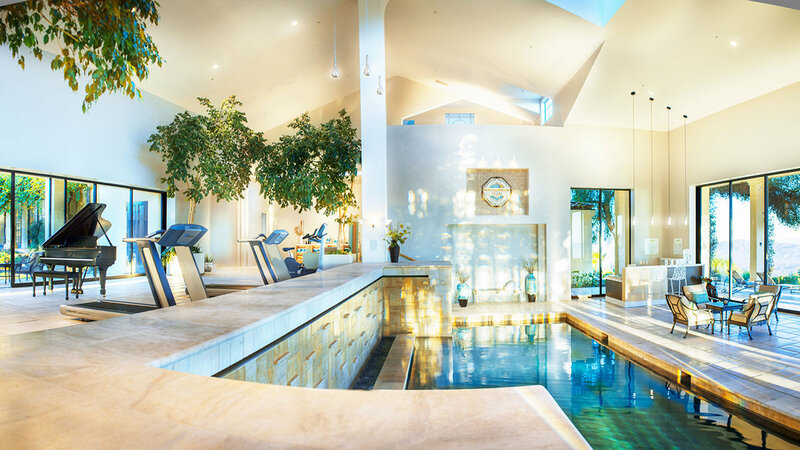 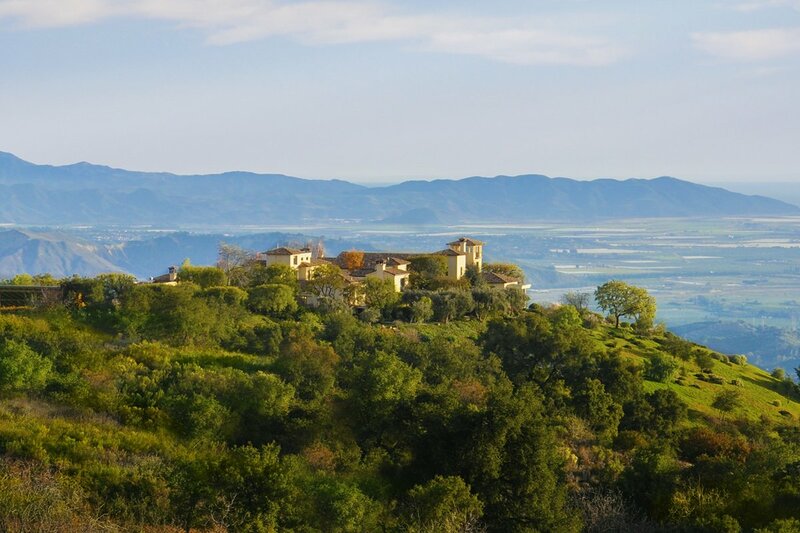 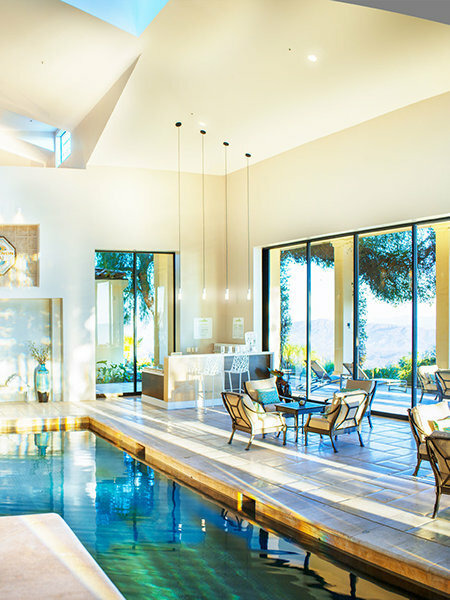 The 40-acre estate affords panoramic views of the Ojai mountains, valleys and the Pacific Ocean beyond.